← Cover Reveal: “Bring On the Heat” 10 Book Boxed-Set #EroticRomance ~ Coming Soon! 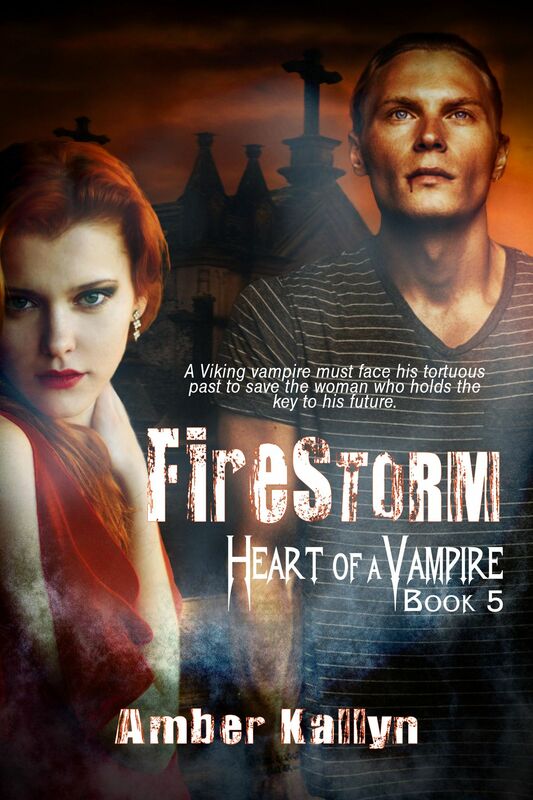 Posted on November 15, 2013, in Cover Art, Heart of a Vampire, Published, Release Days, Releases, Vampires and tagged Amber Kallyn, Books, Ebooks, Firestorm, Heart of a Vampire, New Release, Paranormal Romance, Series, Vampire Romance. Bookmark the permalink. Leave a comment.